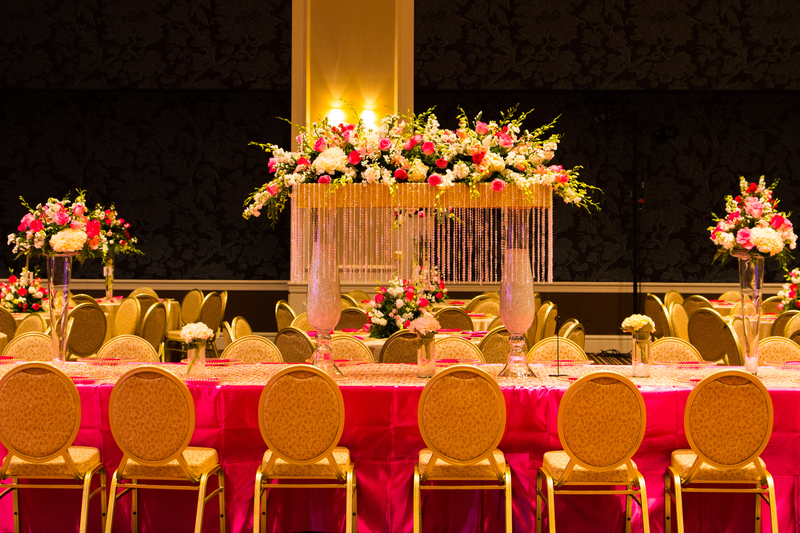 Eve Décor prides itself by providing exceptional Event décor services. We can transform your dreams into realty. We have a talented group of professionals with over eighteen years of combined event planning experience. Our specialists will be glad to set up an appointment with you to discuss and share ideas. Together we will create a memorable experience. Sanjay and I want to thank you so much for designing and decorating our wedding and reception. Your expertise was so helpful in bringing our vision to life, and your professionalism and patience made it a pleasure to work with you. We are still receiving so many great compliments about the lovely décor. We can’t thank you enough for the effort you made to make this event not only successful but very memorable for us and our families and we would highly recommend you to all of our friends! Please include any other information you think we would need in order to prepare your quote.